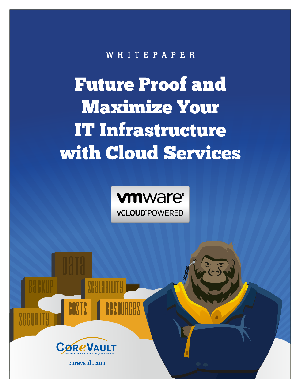 Virtualization and cloud IaaS are the two most compelling trends in information technology. By the end of this decade most people will access software and share information through the cloud, according to a wide majority of technology experts surveyed for the fourth Future of the Internet survey by Pew Research Center. Gartner says the worldwide cloud services market will reach nearly $150 billion by 2014.